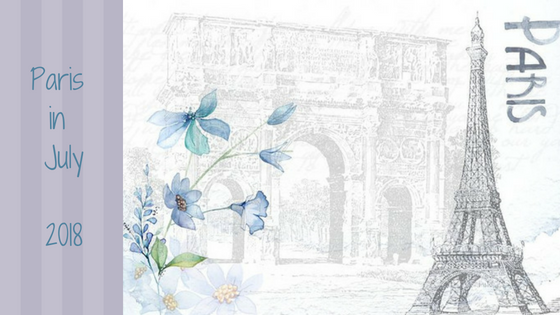 I am a huge fan of this challenge, hosted this year my Mel U @ the reading life and Dolce Bellezza, the 11th Japanese Literature Challenge ran from June 2017 to January 2018... Sadly, I didn't get much read during my University studies, but I did enjoy these two books over the summer. Having participated in most of the 11 years of this challenge, I have read nearly all of Murakami's books, some novels in themselves, but many compilations of short stories. 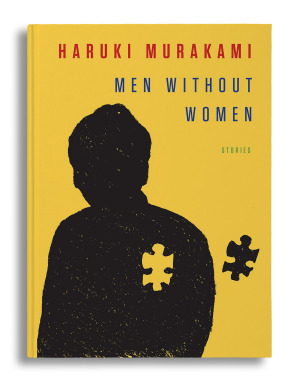 Murakami has a reoccurring set of themes in his stories, and these short stories, in Men without Women, are the same. Music, trains and transport (including train stations), school friends and universities as a period of life, and intersections between relationships. While these short stories are written from a mans perspective, I appreciated the reflective approach of Murakami on life, in the moment, and the people you share it with.. While I haven't finished all of this yet, it hasn't disappointed. 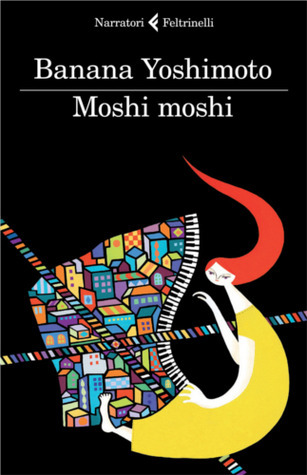 I have, again, read others by Banana Yoshimoto (and by the way, I love that name), so this one was definitely on my list. My niece studied Japanese at high school, and the one thing I remember about Japanese language that she taught me (when we had the pleasure of travelling together in Japan), was that Moshi Moshi is what you say when you answer the phone. Its a pleasantry like Hello. So this book is about telephone calls... between the dead father and the living and grieving daughter. But its much more than that too. Without going into the details of her fathers death (I don't want to spoil anything), the narrator is joined by her mother in grief. This is about both of their coming to terms with their loss, but also finding their new.. I really enjoyed this. Banana introduces new ideas and new themes that weave together the fully story of a young women discovering her place in the world. I can safely say, I'll read more from Banana Yoshimoto.. It's always good to get back to reading after an interruption! Japanese literature is really amazing in its depth and breadth -- so many wonderful authors, both the famous ones and the obscure ones. I love Murakami but I doubt if I've read even half his books. And I tried the Japanese Lit challenge for a while, but found that it didn't really engage any interactions between the participants, just listing. Hi Mae.I think its very different these days trying to engage the blogging world. 10 years ago it was a different world. Now I think there are different social media platforms for discussions.. I'm not really into those. So I tend to agree, its not really a social event anymore. Thats the challenge for blogging these days.